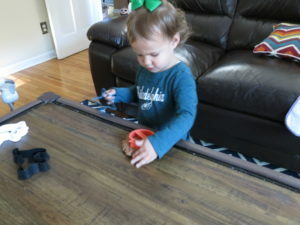 Play dough is a fan favorite of little ones. From teaching, to parenting, I’ve learned that no matter what age child you’re playing with, it will only be a matter of time before your soft squishy play dough becomes rock hard balls which you will find strewn about your house. Its not so much cleaning this up that annoys me – that’s what vacuums are for- its more the constant need to replace the play dough. To avoid those days where the kiddos want play dough, but we have none, I learned how to make it – and it really couldn’t be easier! 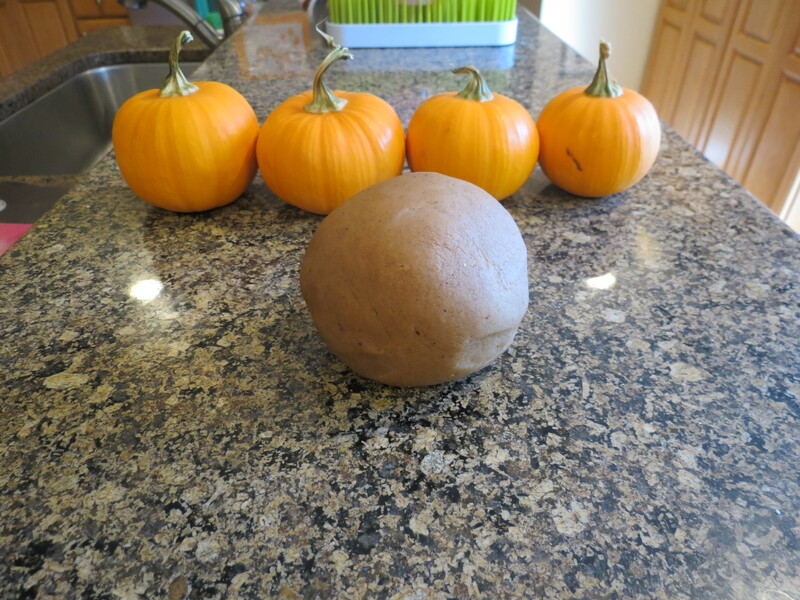 For this batch of play dough we decided to jump on the fall everything bandwagon, and make it pumpkin pie scented. The girls loved the delicious smell of this play dough, and had a blast playing with it. The only downfall of it was that it smelled so good that I caught them both with it very close to their mouths a few times (bonus of homemade play dough- no yucky or weird ingredients). 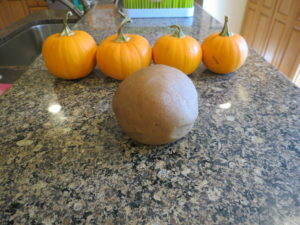 To make your fall scented play dough follow the basic play dough recipe, and add your spices and food coloring right in the pot! 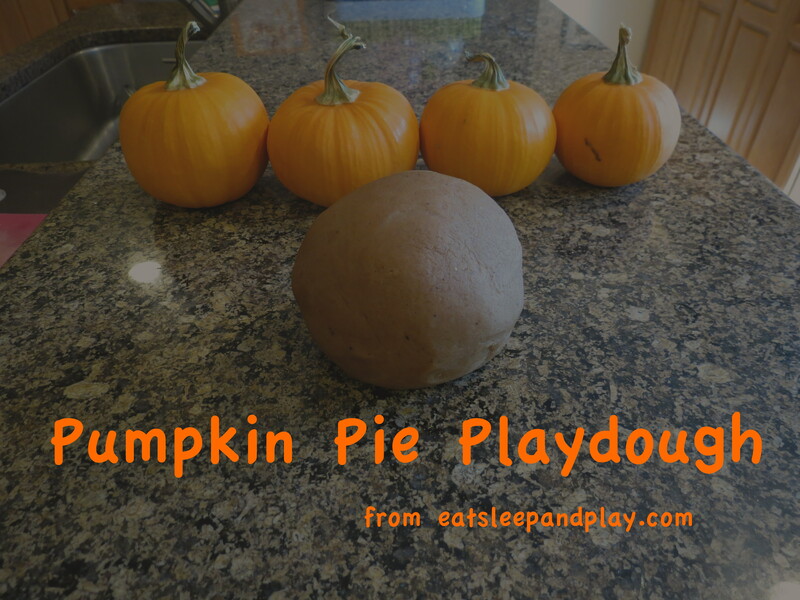 I apologize in advance for all the extra calories you are going to consume when the delicious smell of this pumpkin pie play dough makes you run out to get pie for desert.